Wait… what? Yes, you read that right. There seems to be a new trend of celebrating the holiday season by decorating your beard. So men, if you have a holiday party coming up and don’t want to sport a tacky sweater, you can now go all out with your beard! Be the life of the party with a glitter beard or a beard full of ornaments. A few years ago, there was a company called Beard Baubles that released a collection of ornaments for your beard. But, they seem to not be sold in the U.S. any longer. Thankfully (? ), a new company is here to bring your beard to life for the holidays! Where can I buy beard decorations and beard glitter? 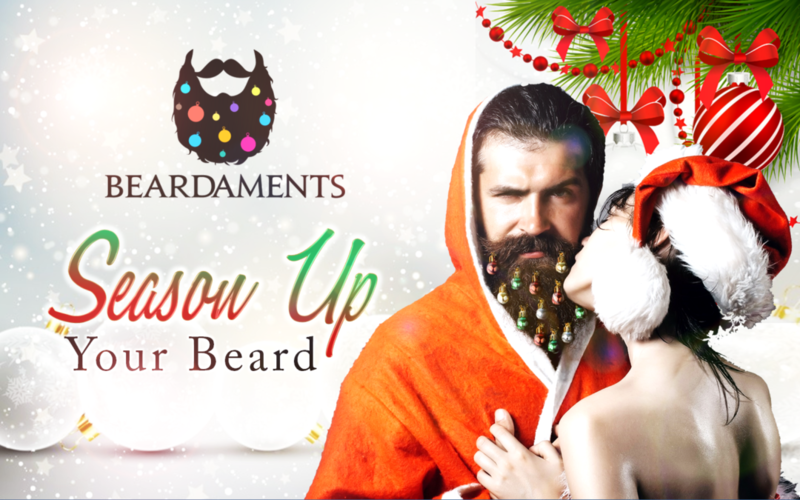 The company is called Beardaments, and they say that Beardaments are “the perfect way to ensure your beard has a great holiday season!” Their number one product that are the official “Beardaments” are offered in a 12-pack which includes two gold, two silver, four green, and four read Beardaments. The ornaments for your beard come with attached clips, making them super easy to attach to your facial hair. The 12-pack costs just $11.99, and shipping is free on their site for US customers. Are Beardaments only for men with beard? Nope, these beard decorations aren’t just for a beard! They can be worn in women’s hair, pet fur, and a man’s hair. The company offers other products for your beard too, though. Ever wondered what a glitter beard would look like? Well, you don’t have to worry much longer. As you can see from the video, Beardaments also offers what they called “Glitterbeard” — a product that covers your facial hair, giving you the ultimate glitter beard. They come in red, green, gold, or silver, and is $19.99. Seems a bit pricy, but it comes with a beard oil and a brush, to give you the ultimate experience of a glitter beard! Does the company offer other beard decorations? The company also offers scented, natural beard oils, available in four scents. These are just $9.99. They also offer beard lights to drape around your Beardaments (currently sold out) for just $7.99, and even have St. Patrick’s Day Beardaments for $10.99! Wondering if your beard is long enough to use Beardaments?  The company says they will work with most beard lengths, but recommends at least a half-inch length to give the clips the best chance of grabbing on to the hair. Sure, some people probably think they look silly. But are they really any worse than an ugly Christmas sweater? I don’t think so. It’s a fun new way to celebrate the holidays and you’re sure to be the hit of any party or bar that you go to wearing these! Get 10% off your order from Beardaments using the code BEARD10. The offer is limited, so hurry! Have you ever tried beard decorations, or would you ever try them? Let us know in a comment!